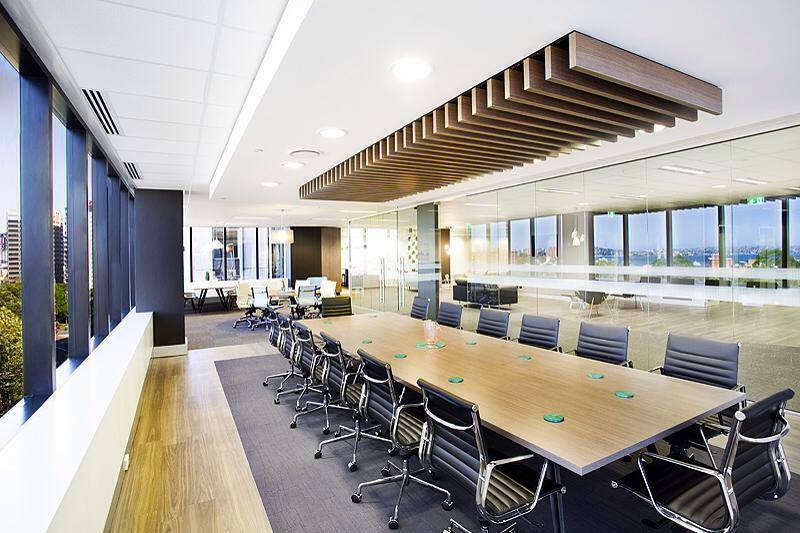 This charming new Sydney office recently designed by D&C Interior Projects combines a sophisticated selection of our task seating, workstations and boardroom furniture. An ultra modern and chic office landscape was created to perfectly suit the lush 360 degree waterfront and parkland views using a simple colour palette of black, grey, white and wood grains. Products featured were our Benchwork workstations along with Miro chairs, Dart boardroom tables and Sax chairs.